Mark Twain once wrote, “In a good bookroom you feel in some mysterious way that you are absorbing the wisdom contained in all the books through your skin, without even opening them.” History didn’t record which bookroom Twain had in mind, but if the American novelist was alive today on Palm Beach’s Worth Avenue, he’d surely ramble into Raptis Rare Books and feel instantly wiser, not to mention astonished to find that a first edition of his Adventures of Huckleberry Finn now sells for $16,000 (one of only 500 copies printed in 1885, originally priced at $4.25). While proprietor Matthew Raptis doesn’t offer any titles that cost what they did in the 1900s, he does shelve many fine books starting in the $200 range. That’s not pocket change, but for most folks, it’s more affordable than the 1960 first edition of To Kill a Mockingbird, signed by reclusive author Harper Lee and priced at $38,000. Or the 1685 first edition of William Shakespeare’s Fourth Folio: Comedies, Histories, and Tragedies for $100,000. Or how about a 1776 first edition of Adam Smith’s The Wealth of Nations for $160,000? Like that, an obsession was born. Raptis went from browsing through $50 and $100 common first editions to buying and selling entire libraries of rare titles by the time he was 22. He has since traveled to more than 75 countries to hunt down the books that his monied clientele crave. Today, his current collection—on display for all to browse or buy—ranges from $10 to $50 million, depending on inventory. The store is a book-lover’s dream come true. (Or a book-lover’s Louvre, if you don’t have the funds to drop $100,000 on a first edition of F. Scott Fitzgerald’s The Great Gatsby.) The market for fine antiquarian books has only grown in recent years, and South Florida is chock full of people with money who are looking for something of value to spend it on. Raptis is happy to oblige them. “Just yesterday, I had someone stop in and buy the Winnie the Pooh that was displayed right there,” Raptis says, pointing to an empty spot in one of the shelves. The customer? 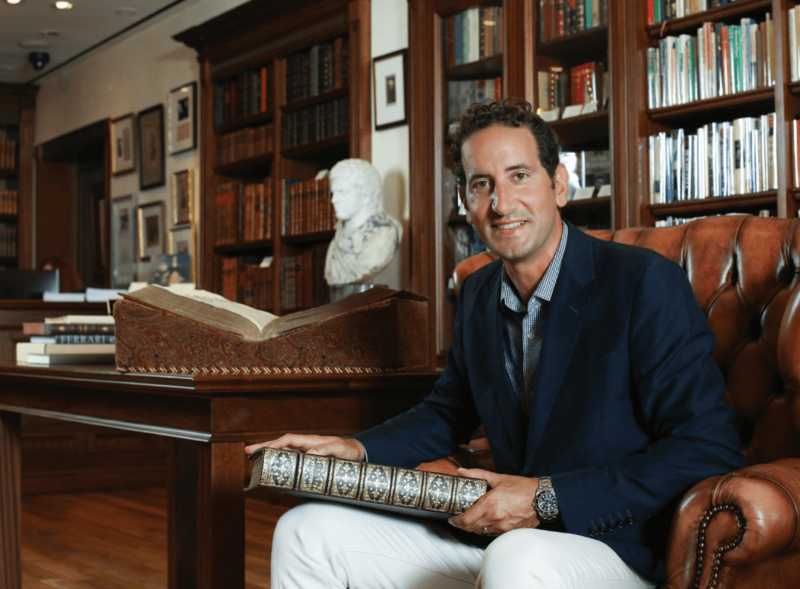 A wealthy Palm Beacher whose library of rare 19th- and 20th-century literature Raptis has been working to enrich. The client also bought an inscribed Mark Twain first edition—on a whim. Dream clients like this are Raptis’ bread and butter, and the reason he relocated to Palm Beach from Vermont five months ago. Still, he admits, “nine times out of 10, people don’t know what they’re looking at.” And although many folks who stop in are not likely to make a purchase, Matthew is happy to oblige them, too. A woman was perusing Raptis’ offerings last month when he noticed her interest in a framed manuscript of a 1966 speech by Martin Luther King Jr., complete with notes and corrections made in the civil rights leader’s own scrawl (offered for sale at $30,000). “It was the best hug I’ve ever had,” Raptis says. It’s that kind of connection Raptis hopes the store will continue to engender. “The more people who connect with the past, the better things are for our culture. 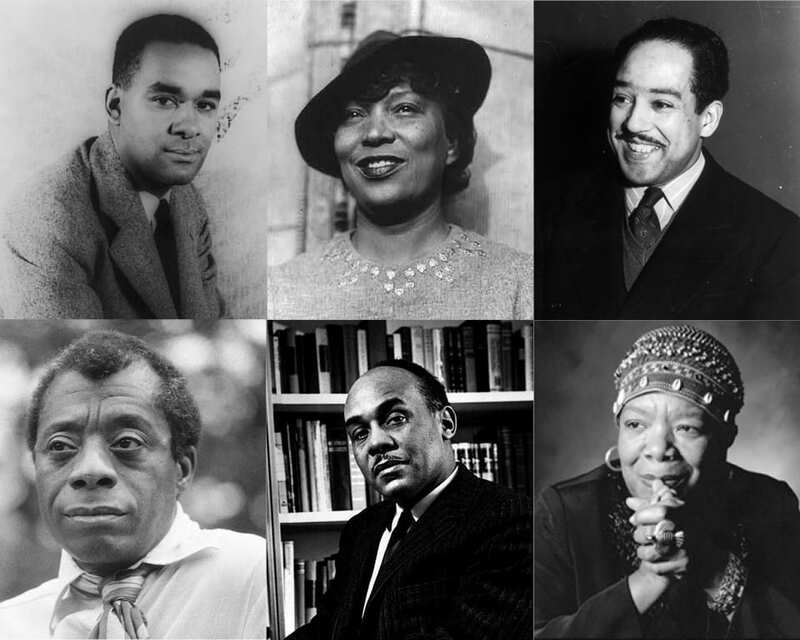 If we don’t pass on literature and a love for the stories that came before us, what do we become?” he asks, thinking out loud. Answering himself after a considered pause, Raptis says, “I guess we become William Golding’s Lord of the Flies,” (which he happens to have a 1954 signed first edition copy of on hand).